Welcome to our case study home page. We have selected a variety of our successful applications to appear here for your reading pleasure and to give you an insight into how we work. Please feel free to contact us to find out how we can help you get the planning Permission you need. Enjoy! Single Storey front/side extension. New front Porch. 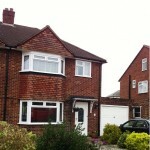 Part Single part two storey rear extension, conversion of g arage and loft conversion. 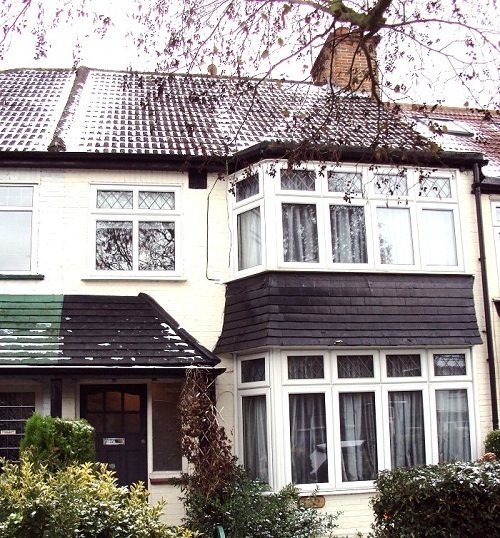 The client sought to carry out a significant amount of work to completely overhaul his house. 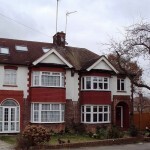 He wanted a Part Single part two, storey rear extension, a new front porch as well as for his garage to be converted to a habitable space. 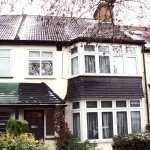 In addition to this the client also intended to build a crown roof to facilitate a loft conversion. This task was substantial and in the end Drawing and Planning successfully attained planning permission all the proposals. Overall Drawing and Planning managed to secure planning permission to add 50% of additional living space to the client’s house. 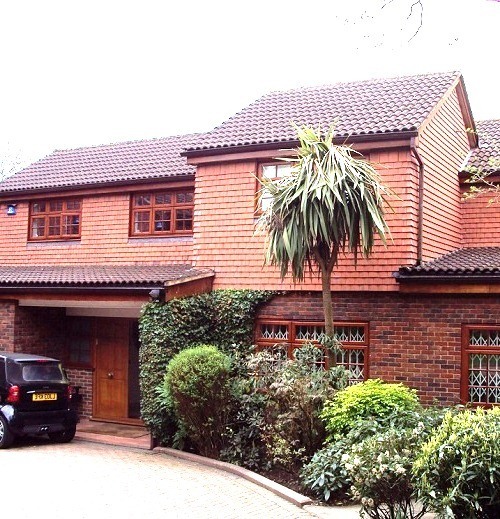 The client owns a large detached house on a private road. However the house was built staggered with an unsightly front elevation. The client wanted to increase the size of the property by creating a extension and thereby improve the external appearance of the house. As well as this the client requested that the house have its roof design altered to cover over the extension. The second part of this project required significant work done in the garden whereby a straight storey single storey rear extension would be built, in order to facilitate the construction of a swimming pool and play room to comprise this new basement. Drawing and Planning acted upon the clients behalf and after some consultations with the planning officer, and a few minor amendments, the client received planning permission thanks to the dedication and hard work from the team at Drawing and Planning. The client was requesting planning permission for a permitted development application for a loft conversion as well as a Householder application for a kitchen extension. 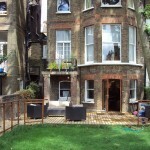 He had previously contracted an architect firm to obtain suitable designs for these extensions. However the council rejected planning permission for these various extensions. Drawing and Planning revised the original designs and altered them taking into account the layout of the land. This was done by creating an innovative design to incorporate the irregular shape of the land as opposed to the standard full-width extension recommended by the previous architects. Drawing and Planning helped him successfully obtain planning permission for both the Permitted development Loft Conversion and large kitchen extension. 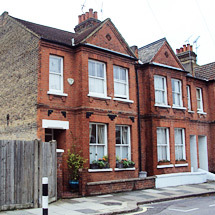 A couple submitted an application for a change of use where they requested to change the residential house ( C3 ) that they had purchased into a Dental surgery ( D1). The council rejected these proposals on account of an apparent loss of dwelling and the amenity of the surrounding area being ruined, due to their being too many dental surgeries in the surrounding area already. The couple came to Drawing and Planning and we successfully argued their case. We demonstrated that the use of dwelling would not be lost because the couple intended to convert the loft and the first floor into a flat. We also showed that there was sufficient demand in the area for a further dental practice. in addition we demonstrated that there was also a significant distance between the proposed dental surgery and the one closest thus illustrating that the amenity of the area would not be ruined in any way. ultimately planning permission was obtained for the couple credit to the diligence of the Drawing and Planning team. The client owned a ground floor flat and felt that he needed extra space. Consequently, he sought to build an extension to the property. However after seeing his neighbour being refused planning permission for an extension, he chose to use Drawing and Planning to help him design a suitable extension to his ground floor flat. Drawing and Planning created an excellent design for our client which comprised a full depth 4m infill extension with a glazed roof ( semi conservatory). Planning permission was soon granted for these proposals to the delight of our client. The client wanted to create a loft conversion for his top floor flat. The client came to Drawing and Planning in order to obtain the necessary planning permission in order make it a reality. For this design our team drew up a proposed loft conversion which also included the addition of a spiral stair case, so that the loft conversion could be safely accessed. 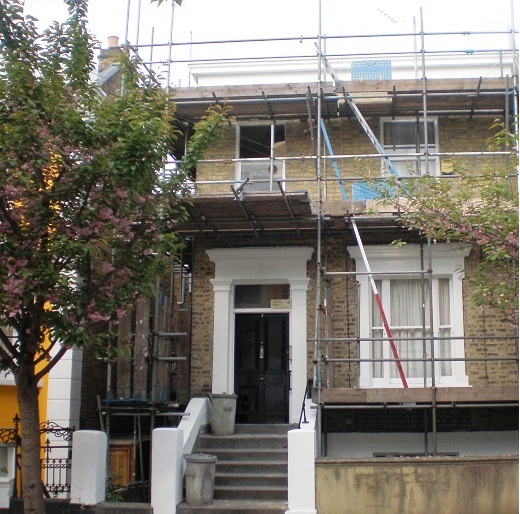 After deliberating with the council planning permission was achieved for this loft conversion to be built. Another success for the team at Drawing and Planning. 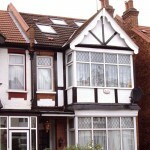 Roof extension including rear dormer window with Juliet balcony to facilitate a loft conversion. 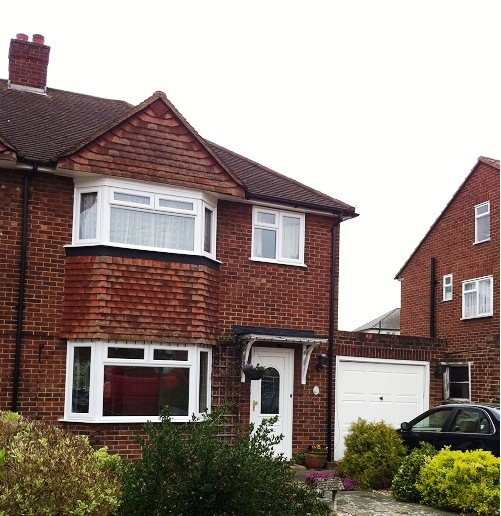 Single storey rear extension. The client lives in a semi-detached family home and he wanted a number of alterations done to his home. Drawing and Planning advised him and recommended that he separate the elements under different applications. Based on the advice we gave him the client decided to proceed with two different applications for the various improvements that he wanted done. For his proposed Loft conversion and rear extension we decided to classify this under permitted development, as this fell within the 3 metre criteria. The other part of his proposals would come under the banner of Householder application as the proposed rear extension was 4 metres, as was the conversion of a front garden into a driveway. In the end Drawing and Planning secured the planning permission the client needed to facilitate these substantial changes. 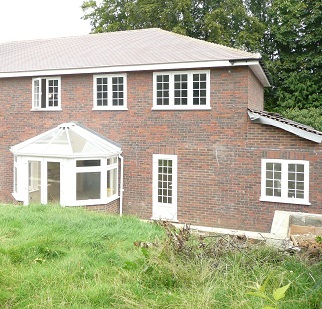 Erection of a single storey infill extension and a single storey rear extension to be used as a granny annex. The client proposed to create an extension to add a studio unit to her at her 3 bedroom flat, this was so that her mother could live there. 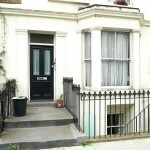 The proposal was brought to the council who suggested that instead of a studio unit this be turned into a granny Annex. The council agreed that there could be a separation but that it should not be sold (which would be the case if it was allowed to be turned into a studio unit). Drawing and Planning advised the client that she should accept the condition of the council and in the end planning permission for the granny annex was achieved and our client got the unit that she required. Roof extension involving rear dormer window to facilitate a loft conversion. Retrospective planning application for the conversion of the existing carport to utility/storage area. The client converted a pre-existing car port into a habitable room and altered the exterior to be similar to that of her neighbour’s garage but with a false wall which lead on to the habitable room. Originally she did this without planning permission from the council and did not take into account the various planning laws. Her friends recommended she hire professionals to help her achieve planning permission and avoid any legal ramifications that she might face should the council learn of the development . Wisely, she decided to come to Drawing and Planning and we got her the retrospective planning permission that she needed to secure the habitable room that she created. Drawing and Planning were contacted to obtain planning permission for decking at the rear of a property, after the clients neighbour had installed a rear wooden decking to their home. A the client was looking for achieve similar proposals to that of the neighbour, it was used as planning precedent and planning permission was successfully attained for the installation of rear decking which involved the removal of an existing concrete decking area and replacing it with a sustainable design. The client had an existing rear conservatory in poor condition and he wanted it changed. 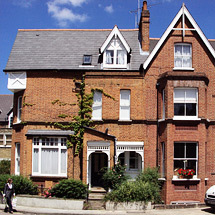 As the property is located within a conservation area, it made matters a bit more complicated. The client then contacted Drawing and Planning and we were on the case to ensure that he would get the necessary planning permission for the alteration of his conservatory. Drawing and Planning designed a new conservatory and ensured it will remain within the conservation guideline policy and the client was soon granted planning permission. Drawing and Planning were approached in order to help resubmit a planning application after the initial three year 'commencement of works' period had expired. 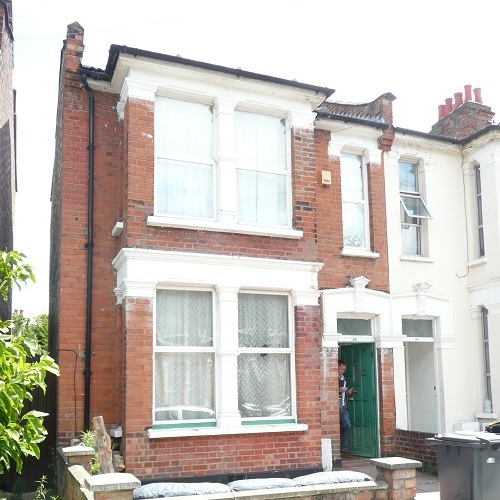 The proposal was successfully re-accepted giving the client an additional three years to begin work converting two flats into a single maisonette. 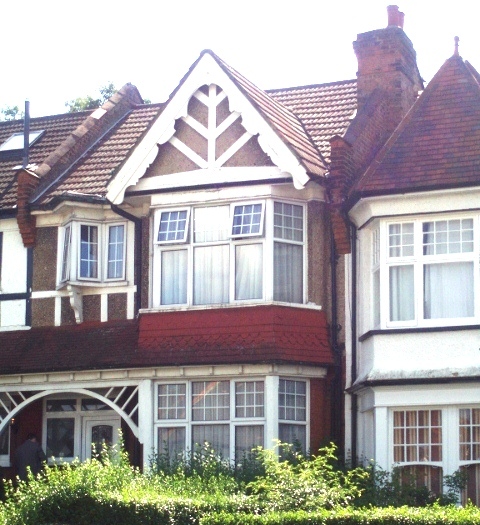 The owner of a contentious property located within a conservation area instructed Drawing and Planning to convert its loft space into a habitable room, involving the addition of two rear dormer window extensions. 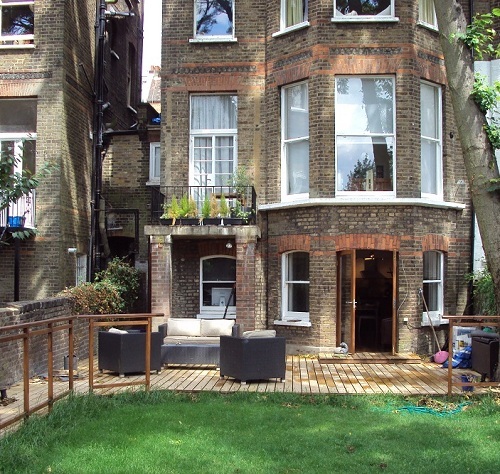 This scheme required particular care and a design that was sensitive to the restrictions of the conservation area. Drawing and Planning did just that and the application was successfully granted. This improved the appearance of the property and added further value in the process. 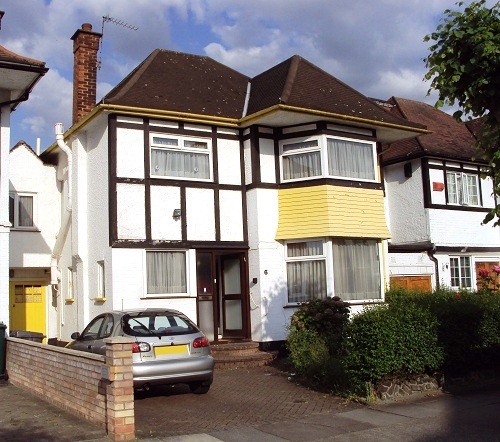 The client had a ground floor flat which had a part-width extension which had been built by the previous owner without planning permission. 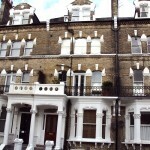 Her flat was accessible below street level however all that was there were small windows. 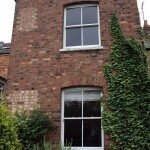 She wanted to alter the windows and install a doorway access the house from a lower ground floor level. In addition to this the client also wanted to alter the internal lay out of the house and essentially swap over the rooms on the floors by putting the living room and dining room on the lower ground floor and having the bedrooms being moved up to the ground floor. She came to Drawing and Planning and through the work we did with the local conservation officers (who requested a glazed roof to be put on the property) planning application was approved. 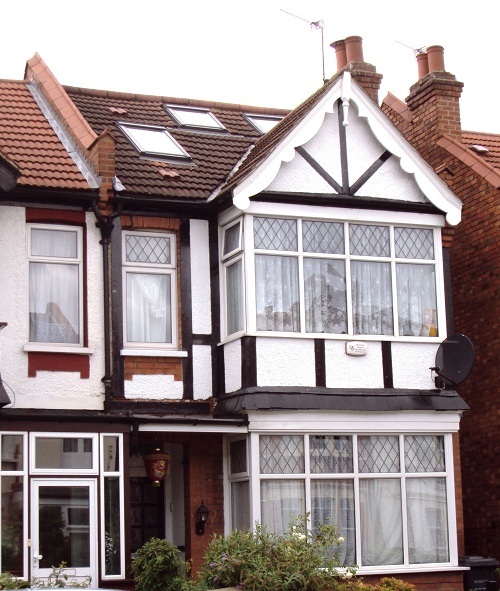 The client had just recently bought a flat with two large bedrooms and a rear garden but he wanted to add a single storey rear extension, in order to facilitate the building of a third bedroom. Drawing and Planning helped the client achieve the necessary planning permission for this to happen. 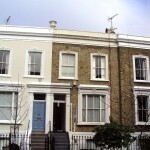 Once he had got the permission he quickly sold the property and saw a significant profit as a result of the built extension. 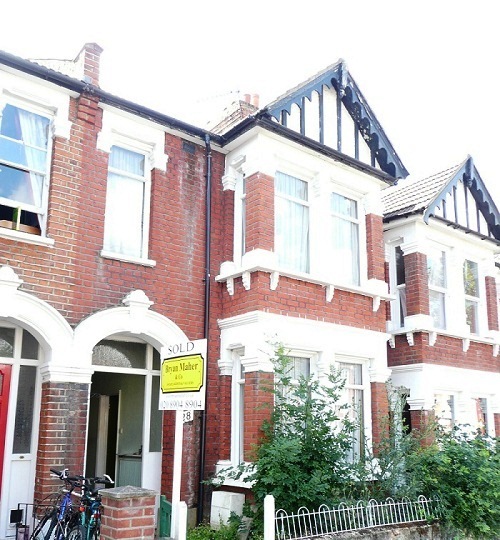 The new owner subsequently instructed Drawing and Planning to assist in obtaining the necessary building regulations approval. 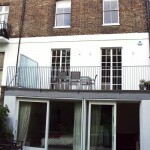 The client had a top floor flat which contained a small balcony which had been built by the previous tenants. The surrounding neighbours all had bigger balconies and she too wanted a larger balcony. She came to Drawing and Planning for help in submitting a planning application. After a site survey we drew the necessary designs for a new balcony to be built and alluded to the neighbouring balconies as precedent which consequently secured planning permission. Erection of two dormer windows on the rear roof slope and 3 roof lights on the front roof slope in association with residential flat. 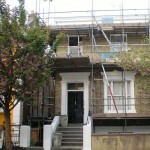 Rear roof extension; installation of three roof lights to front roof slope and single storey rear extension. 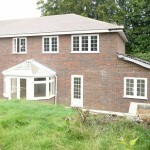 The client wanted a single storey rear extension as well as the conversion of the existing loft into habitable space. She came to Drawing and Planning with her proposals. We provided a free feasibility survey and soon begun working on the Permitted Development application in order to obtain a certificate of lawfulness for the development. We also assisted in helping her obtain the necessary building regulations. 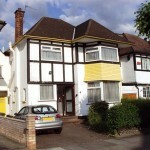 The development was subsequently approved and both her and us were very satisfied with the outcome. Just another day in the office at Drawing and Planning. The client felt that he needed extra space in his house and wanted to create a loft conversion. He came to Drawing and Planning with his proposal and we helped create the design as well as assist in obtaining the permitted development rights he needed to commence building. It was a smooth process and the client now benefits from the additional space created by the loft conversion. Another happy client another exemplary project from the team at Drawing and Planning. Single storey side extension to basement flat including a staircase in front garden. Installation of French doors to replace existing window. The client owned a lower ground floor flat with a light well, however she wanted to make some alterations to the general layout of her apartment. She came to Drawing and Planning requesting that we help her proposals this included a new open plan layout inside her flat and also the creation of a new entrance further along the front wall of her driveway. 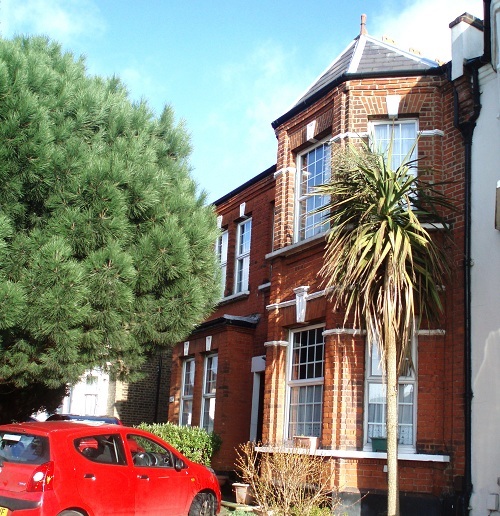 We helped her obtain the necessary planning permission for these substantial changes to her apartment. She was very happy with the outcome and loves the innovative designs we implemented for her. Another satisfied customer and another successful project at Drawing and Planning. 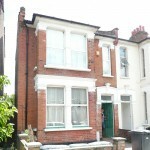 The client had an end of terrace house which was located within a conservation area in Hammersmith. He wanted to turn his loft space into habitable space. Due to the complexities of doing this within a conservation area he sought help from Drawing and Planning, who not only create the necessary designs, but also know the relevant planning and conservation laws. Once he called Drawing and Planning we were on the case. 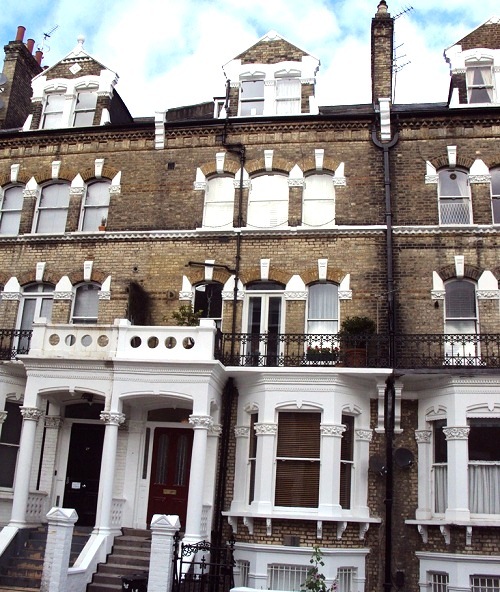 We spoke to the local authority and it was made clear that a loft would be allowed but it would have to be a mansard style conversion as this was the precedence for lofts within the area. The client agreed with these conditions, and in addition to this, we also obtained second stage building regulations approval as well. Roof Terrace, installation of a roof light in the rear roof slope for access to the roof terrace. 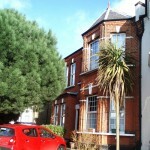 The client had a top floor flat arranged over two levels, with the upper level being a loft. The property also had an outrigger contained at its rear. Since a section of the outrigger was a part of his flat he thought it might look nice to turn part of the outrigger into a small roof terrace which would be entered through a doorway to give him the necessary access. Once we were satisfied with our findings that we are likely to achieve planning permission, we were more than happy to help. We carried out a feasibility on this then created the necessary drawings to get the proposals approved. 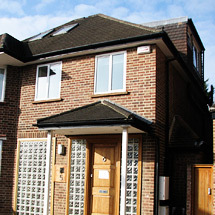 Our engineers subsequently helped him obtain the necessary building regulations approval. 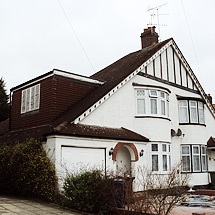 This chalet style property had an existing side dormer window, while the neighbouring property had recently had a large extension. The owner had applied himself for permission to expand the house, which was initially denied, spurring him to contact Drawing and Planning. A proposal for a ground floor extension, converting the garage to a gym and a front porch was drawn up, as well as rear and side dormer extensions to match his neighbour. 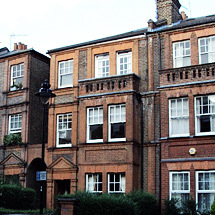 The plans doubled the size of the first floor of the property and was granted within 6 weeks. 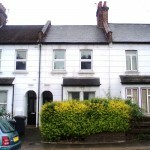 The client was keen to have his ground floor flat have a single storey rear extension put in place. He came to us for this but requested the maximum extension that could be possible. Normally extensions would be 3 metres but our client wanted 4. We went out to deliver for our client by telling the council that we were looking for 5 metres. However by doing this we managed to bargain it down to 4 thus giving the client the maximum space he felt that he needed for an extension. Planning permission was approved and our client was very happy with the outcome after another great success for Drawing and Planning. Part two and single storey side extension and rear conservatory. Pitched roof and roof lights to existing side extension. 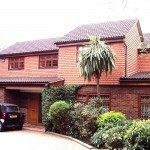 The client was looking to build a series of extensions to his large, luxurious detached house. He wanted a large double storey side and rear extension, as well as a single storey rear extension as a mini conservatory. This was a large scale project, but when the client came to us with his ideas we were up for the challenge. We liaised with the council who agreed with this proposal but requested a small redesign of the roof in order to balance the development. 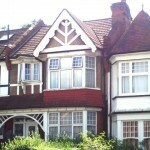 The client agreed with implementing this small amendment, and planning permission was soon secured. 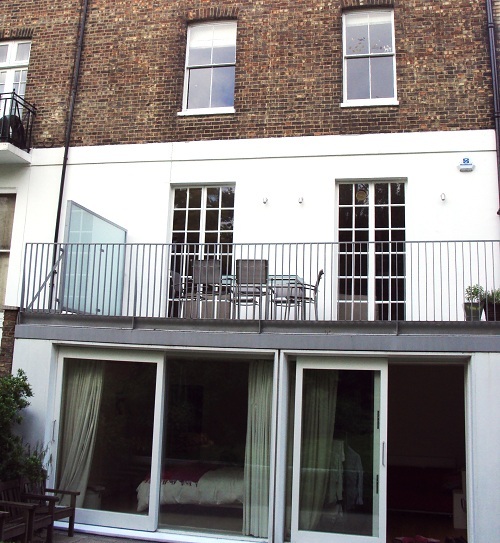 The client had a mid-terrace property which went over a lower ground, ground and first floors. Unaware of planning legislation the client decided to divide the house into two flats without planning permission. 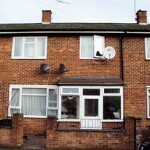 The client faced enforcement from his council as well as a hefty fine if the situation was not resolved. Wisely, he came to Drawing and Planning and we assisted with his retrospective change of use. We dealt with the whole process from start to finish and showed our commitment to our client’s needs even when he was abroad. Our application was submitted and then passed, another successful project for the team at Drawing and Planning. This project consisted of two separate applications to meet the clients requirements. 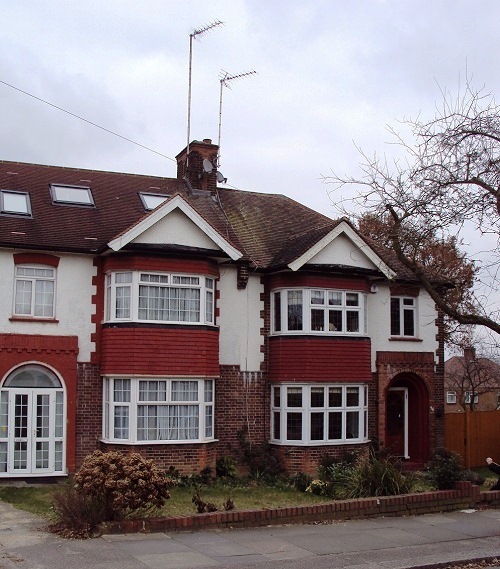 The first consisted of a 'householder' planning application to convert a section of the large garage into a living room, and then construct a false pitched roof in order to match the neighbouring property. The second application was 'permitted development' for a roof conversion from hipped to gable in order to incorporate a rear dormer extension with a juliet balcony, creating a second additional habitable room. 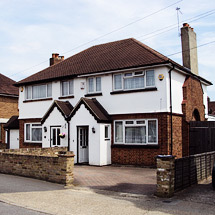 The client lived in a semi- detached house but the need for more living space was apparent. She came to Drawing and Planning and explained her needs to us. 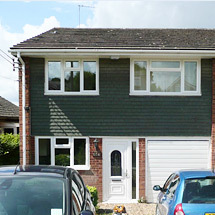 However she would then tell us that she already had a single storey extension at the rear of the house. We were honest and looked into the feasibility of her obtaining another one. We discovered that because she had already had a single storey extension at the rear of her house it would be unlikely that she would be able to have another one, unless she was able to convert her garage into a habitable space for storage. The client agreed with our recommendations and we helped her create a two phase application, with one being for the conversion of the side of her garage into a habitable space, whilst the other was a Permitted Development Hip to Gable Conversion to facilitate the building of a Juliet style balcony. 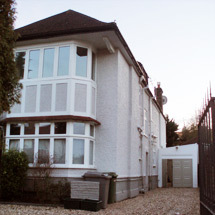 Planning permission was accepted for both of these applications and the client got the extra space that she required. When Drawing and Planning were initially approached, the site had previously received planning permission to create a and divide the house into basement above ground flats. It was later discovered that the original architects has been negligent in their design as Building Regulations made the proposal infeasible. Drawing and Planning revised the entire design without compromise to the quality of the living space. 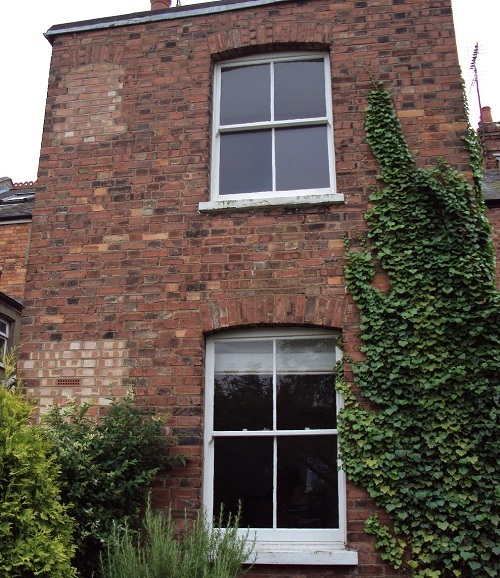 Our client soon received approval to convert the dwelling back to a single family home. 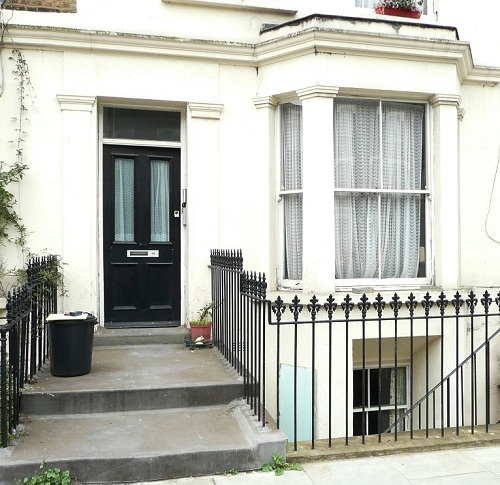 The owner of a top floor flat in a conservation area had been served an enforcement letter by the local council and faced a fine of up to £20,000 for attaching an air conditioning unit to the side of the building without permission. Drawing and Planning initially applied for 'full planning permission' for the installation, but after dialogue with the council it was relocated to the rear of the ground floor so as not to be visible to the neighbours and the revised application was granted. 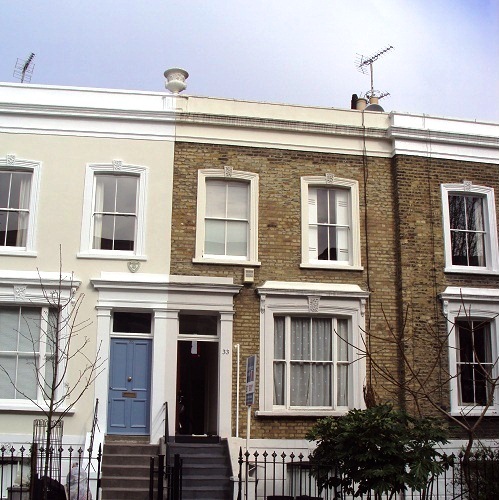 This mid terraced property required the demolition of an existing small, single storey rear extension, and the construction of a full width replacement. Drawing and Planning successfully obtained able obtain permission by ensuring the development was classified 'permitted development' works.